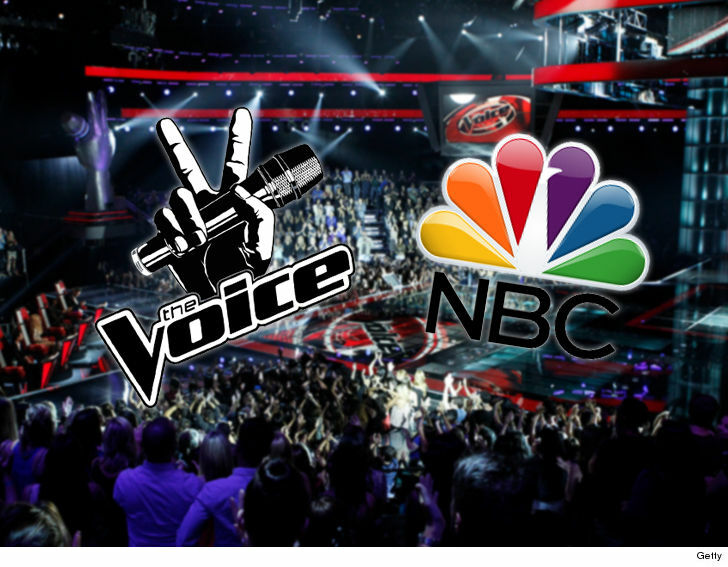 A guy who says Michelle Obama invited him to a taping of "The Voice" is suing NBC after claiming the network treated him like a criminal, and now he struggles to find work. Greg Duncan says The Office of the First Lady back in 2016 invited him to a taping honoring military veterans. He says he went through 2 security screens and an agent from the U.S. Secret Service told him to enjoy the show. But in docs -- obtained by TMZ -- Duncan says he was later approached by NBC's security and Sheriffs and told to scram. He says no explanation was given and only that the Secret Service ordered him gone. Duncan says he had a meeting set for June 17, 2016 with the Secret Service to get the low-down on why he was booted. Problem is ... Duncan, who says he's a commander with the U.S. Coast Guard, says he showed up to NBC's lot the day before for a commercial shoot but was told he's permanently banned. Duncan says he was told he resembled a "lookout" for a group that got a hold of wristbands to gain unauthorized admission. Duncan says NBC got the wrong guy and NBC's ban has hurt his ability to get a job. He's suing for unspecified damages. We've reached out to NBC, so far no word back. December 1st, is the birthday of the always funny Woody Allen. While such a famous person may need no introduction, we'd like to take this opportunity to look back on some of his more infamous "bad behavior". Pitchman Billy Mays was quite the salesman. With his over-the-top voice and can-do attitude, Billy could pitch almost anything and his loyal audience would buy. Get it while supplies last. But in the end not even a load of OxiClean could clean up Billy's act. Nicknamed "Pitchfork", we can now literally say, "Put a fork in 'im, he's done!" OK.. so the guy has two names. And yeah his son Josh is an admitted molester and a cheater and is in rehab. But now Jim Bob doubles down by going into rehab with his wife Michelle. After having been found guilty on September 4, 2015 on charges of public corruption, former Virginia Governor Robert McDonnell has finally been sentenced. On January 6, 2015 he was ordered to serve two years in federal prison. Gone are the days of comedic relief of the Bill Cosby show... and those picture perfect moments that we remember him by. America's dad is dead. John Simon Ritchie, better known to the world as Sid Vicious was the very embodiment of punk rock. Sid oozed attitude and had no problem telling the world exactly what he thought of it. Cho Hyun-ah, also known as Heather Cho, has been found guilty in a Seoul court on a number of charges, including forcing a flight to change its route (the most serious), obstructing the flight's captain, and forcing crew member off a plane. We can't decide if this case was nuts, or she's just a nut case.